$0.47 Country Crock w/ Coupons! 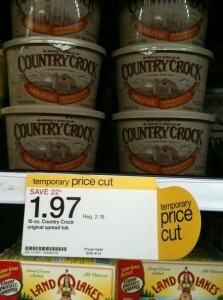 Check out this great deal you can get on Country Crock tubs at Target! Thanks for the deal and photo, My Frugal Adventures!